There is a heck of a lot of ‘noise’ starting to be made about the new General Data Protection Regulation (GDPR) which is effective today but enforced from the 25th May 2018. Understanding its impact is challenging at best. To that end we have written a specific white paper as a background document to the changes that is aimed at the challenges this raises for Retailers and eCommerce operations. 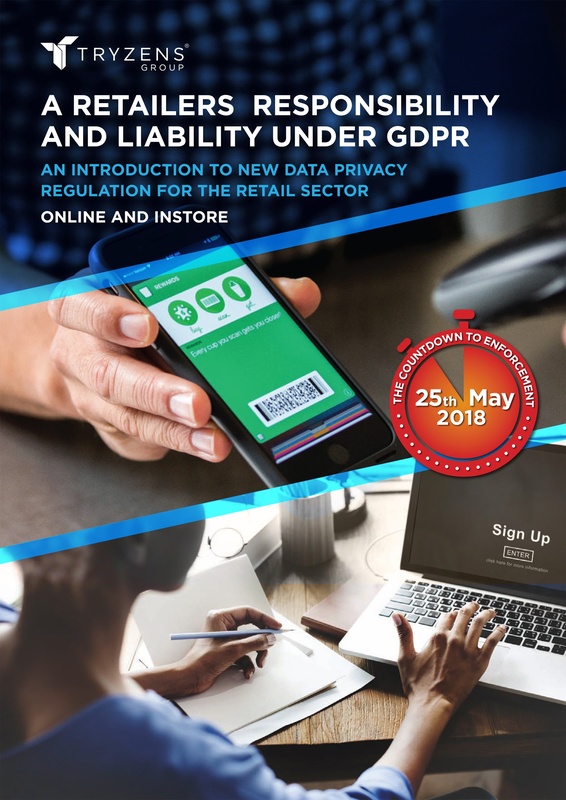 However, we also recognize that interpreting the GDPR in to practical steps of action is not always easy to determine and so we have also partnered with specialist technology law firm White & Black to bring a series of executive briefings to the Retail community. In each briefing, we will cover specific topical areas of impact and provide guidance on preparation and answer your questions. By downloading our whitepaper you will gain access to our GDPR resources as they become available. Since 2004 we have been trusted as an independent expert to plan, implement and maintain ecommerce systems and to optimise online performance through systems & services. At Tryzens we enable you to leverage efficient, effective and reliable commerce solutions that carry the promise of a positive and unified experience that in turn delights your customers, builds loyalty and drives growth.